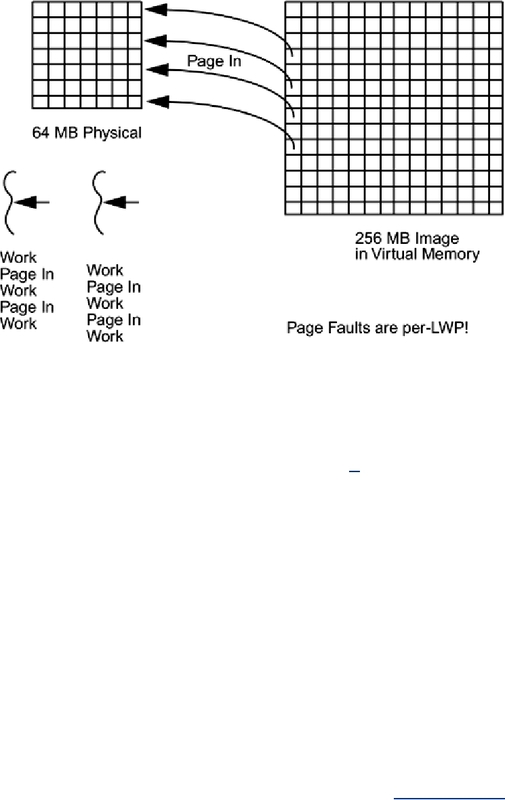 improvement for many programs, even on uniprocessor machines. such as PVM are well suited to such problems. managed to convince several thousand of us to run a networked chess program over the weekend. execute the entire computation locally. Most image processing programs fit into this category. time, yet moving that 1-meg image out and back across a network would take far longer. number is ultimately an empirical experiment. We give rough estimates in How Many LWPs?.